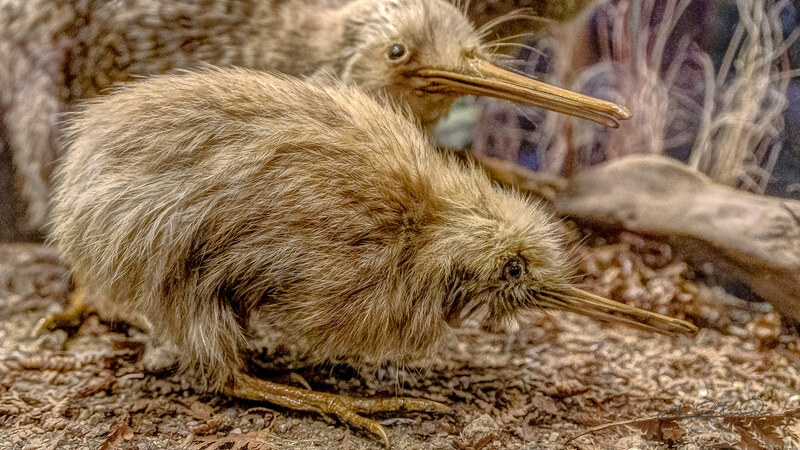 An OAT tour called New Zealand: Natural Wonders North & South with an extension to Cairns and Sydney. Two modern countries with very different terrain and wildlife. Our first stop in New Zealand is the country's capitol. It's a relatively compact city that's great for walking. 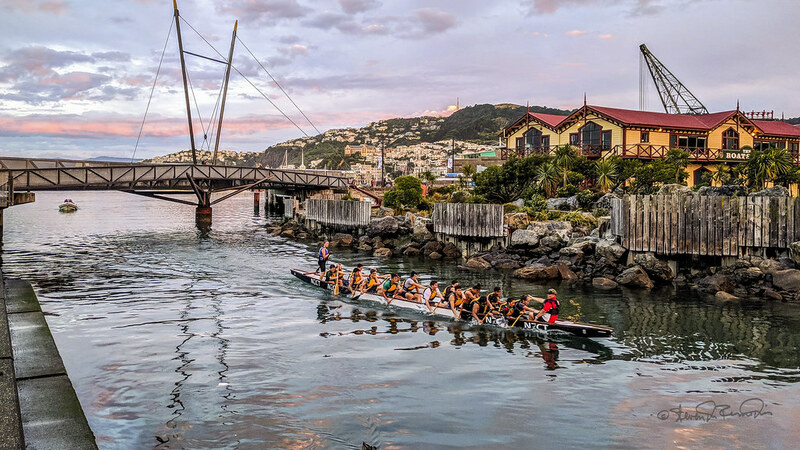 The waterfront is bustling in the evenings and trips up the tram to their botanic gardens offers a long stroll back down to town. We arrived a couple of days early so we could explore the wine country near Wellington. 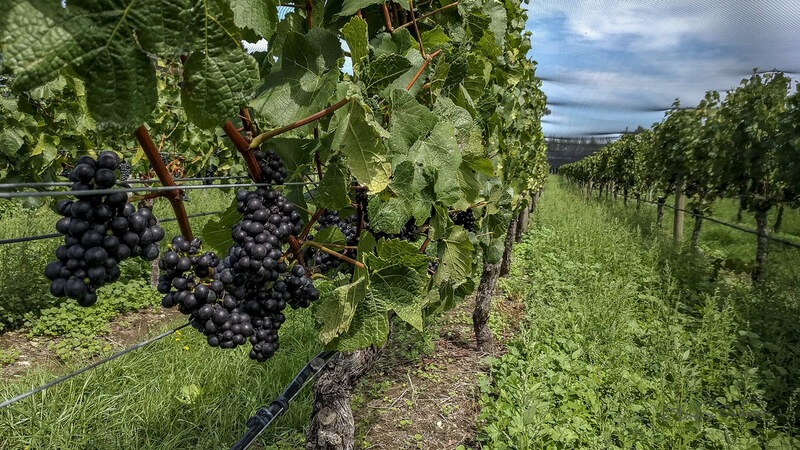 Martinborough is an excellent locale for pinot noir and sauvignon blanc; it's a bit like Napa Valley in California in that it produces small volumes of high quality wines. Nelson is close to Wellington, but it's on the South island. Although known for being the sunniest region in New Zealand, Nelson was cool and cloudy for us. We toured the downtown area, visited its cathedral, and foraged for lunch among the many establishments along their pedestrian mall. 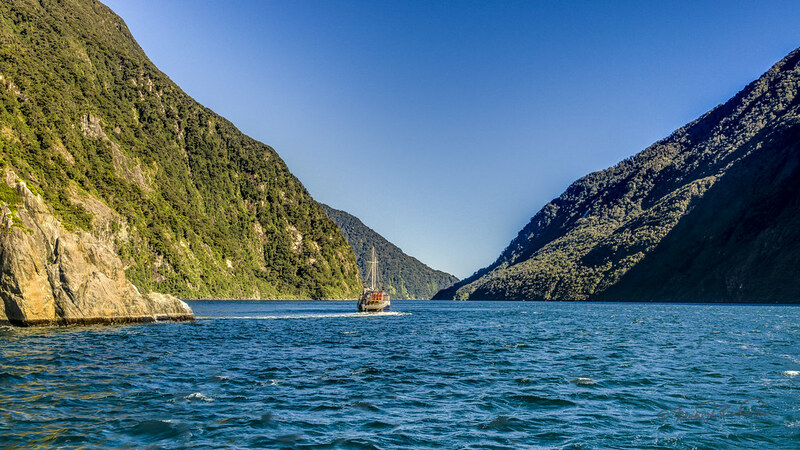 After a night in Te Anau where we saw glowworm caves, we head to Milford Sound for a cruise to the Tasman Sea and back. 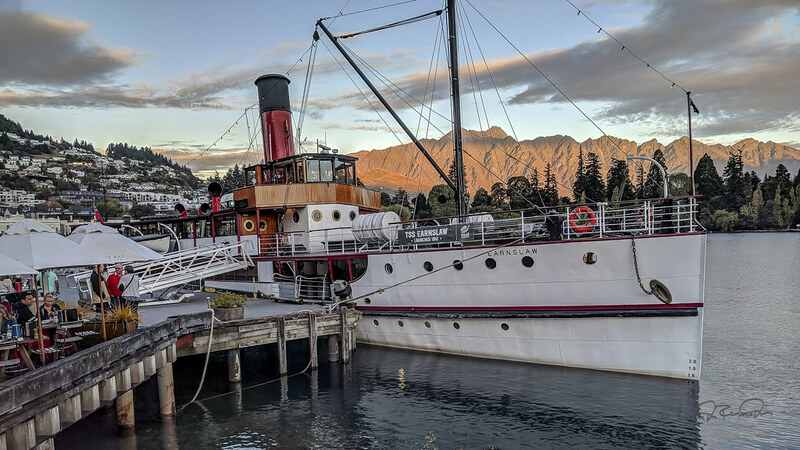 Queenstown sits on the shores of Lake Wakatipu and has a distinct resort ambiance. There are hotels and restaurants along the water and on the hills. The formidable Remarkables mountains loom over the skyline as guardians. There are many geothermal areas in New Zealand and a significant amount of electricity is generated in them. On the way to Lake Taupo we visited a Kiwi rescue center where eggs are collected from the wild and incubated until the chicks are viable. 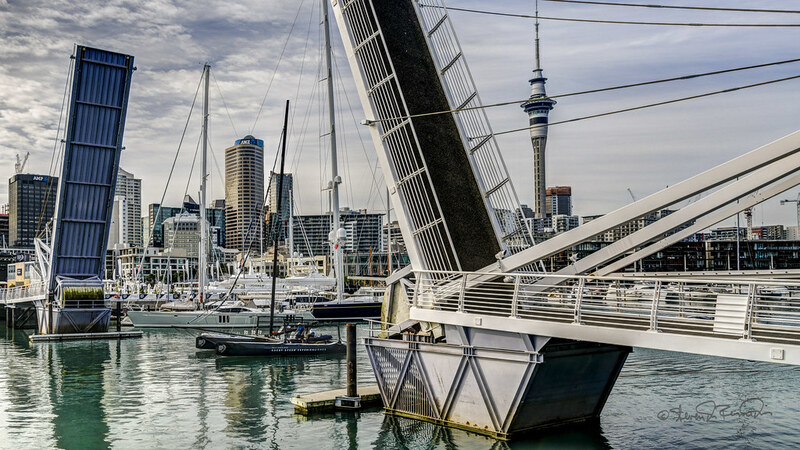 We flew to the most populous city in New Zealand. 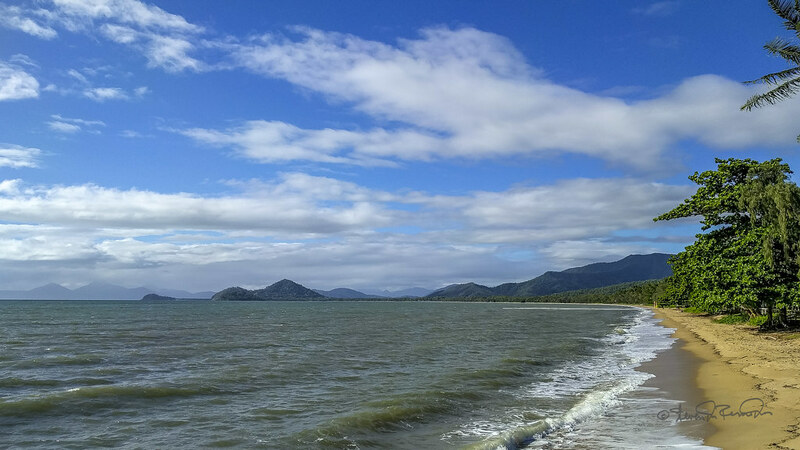 We flew to Cairns, Australia and then drove to a resort in Palm Cove. 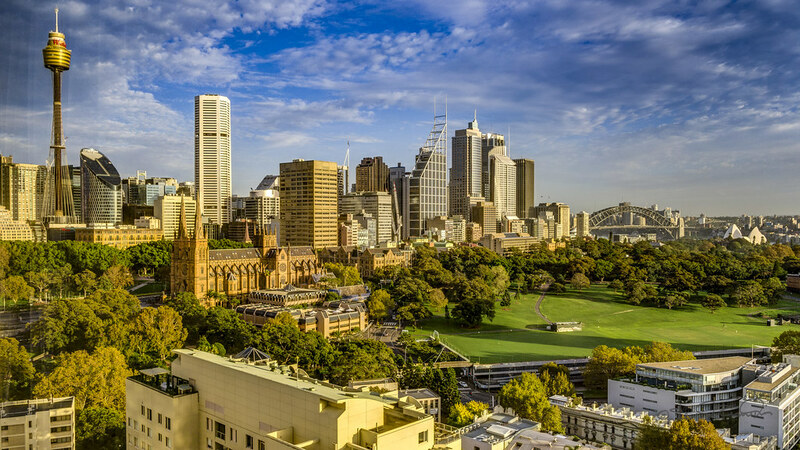 Our hotel in Sydney, Australia, had a spectacular view of the city. We were in walking distance of downtown and the harbour.